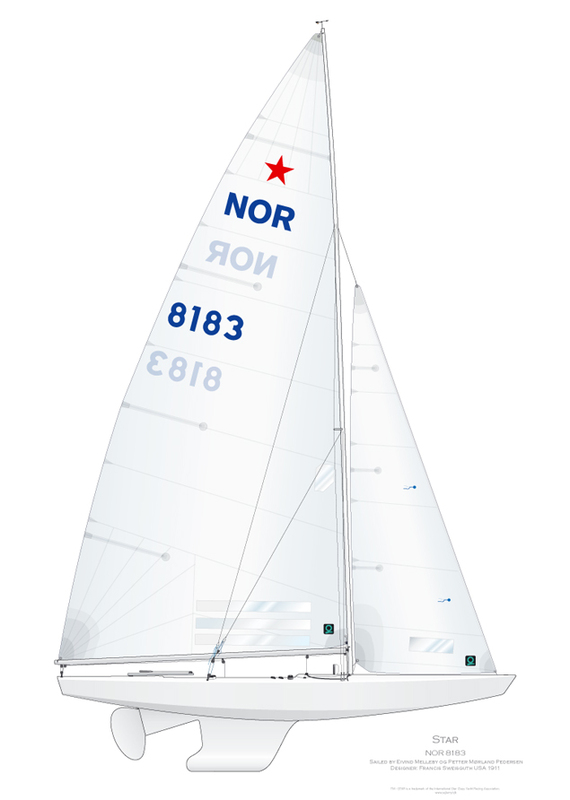 A drawing costs for Class boats for example STAR, Euro 80, whether it is a glassfibre, wooden boat or painted. You will initially receive a PDF file as a proof, so you can communicate on Email about any corrections to the boat. You will then receive a new proof.